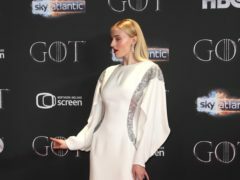 Sophie Turner is possessed by an ancient force in the final trailer for X-Men: Dark Phoenix just days after returning as Sansa Stark for the final chapter of Game Of Thrones. 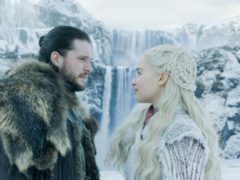 Inverness will soon be the first airport in the UK to have a direct flight to north Iceland - and the film locations of Game of Thrones. 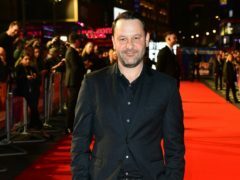 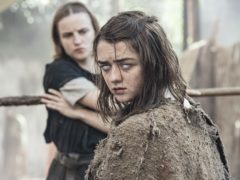 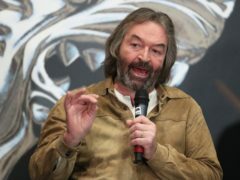 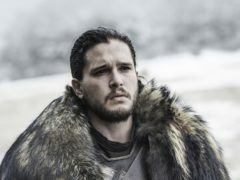 The co-creator of Game Of Thrones has warned that the TV show’s highly-anticipated ending is unlikely to satisfy all its fans. 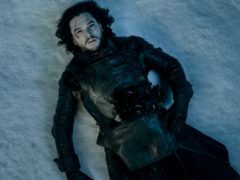 A central character of fantasy drama Game Of Thrones admitted suffering sleepless nights ahead of the final series. 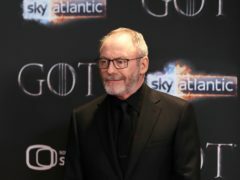 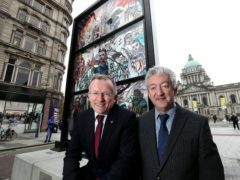 Stars from the fantasy epic Game Of Thrones are in Belfast for the premiere for the show’s final season. 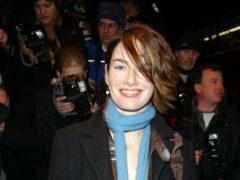 Lena Headey has said she plans to launch her post-Game Of Thrones career with a “big action-led female piece”. 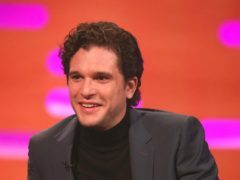 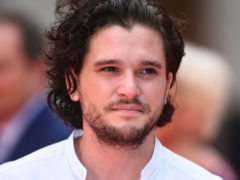 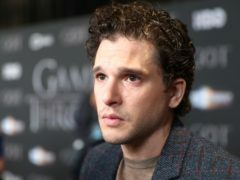 Kit Harington revealed the ending of Game Of Thrones to a friend who had not watch the series – because he felt he had to get it off his chest. 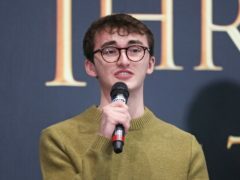 One of the youngest cast members from Game of Thrones says he initially did not think the show would ever air. 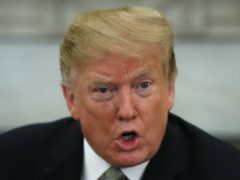 Warner Bros has launched legal action against Donald Trump after he used music from The Dark Knight Rises in a tweet. 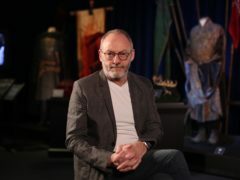 A medieval heritage trail inspired by Game Of Thrones is to be launched in Northern Ireland. 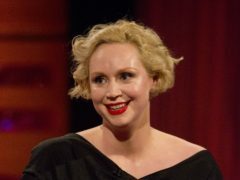 Game Of Thrones star Gwendoline Christie has said that fans may need to seek therapy after the show’s dramatic ending. 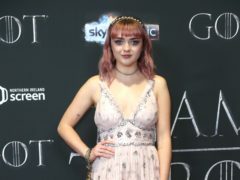 Emilia Clarke, Sophie Turner and Maisie Williams turned heads on the red carpet for the final Game Of Thrones season premiere. 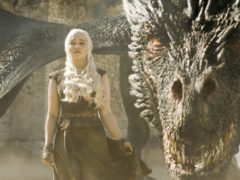 Lena Headey said she is “heartbroken” to be missing the Game Of Thrones premiere through illness. 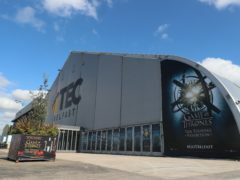 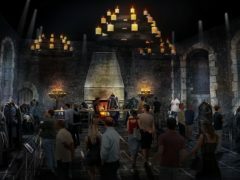 A Game Of Thrones studio tour is promising fans the chance to step into the world of Westeros.